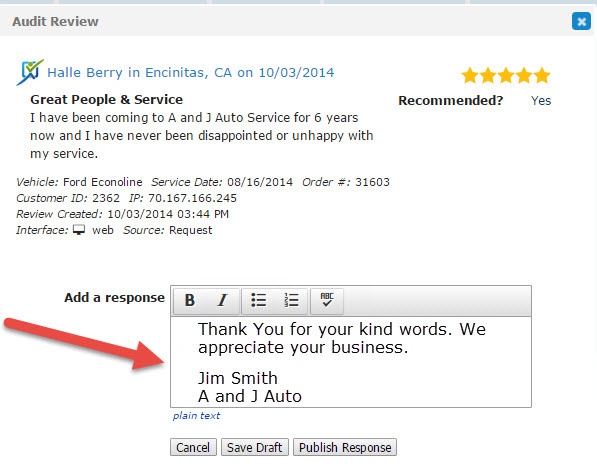 Could it really be that easy to create loyal customers – just by saying thank you? According to research by the American Marketing Association, the answer is YES! Specifically, the study proved that when your customers show gratitude and the business reciprocates by returning the thank-you, you generate long-lasting benefits such as loyalty and even sales growth. Read Part 2 in this blog post series. Read Part 3 in this blog post series. Brian Warfield is a Senior Product Manager for the Mitchell 1 SocialCRM product line. He has been in the automotive software business for over 20 years and has earned a degree in Marketing from the University of Cincinnati Business College.